See the events from Family Weekend 2018 below. The Family Weekend 2019 schedule will be added in late spring 2019. Admission is free to all. Learn more about the exhibits on the Art Museum website. The Office of Admission hosts a 30 minute information session followed by a 90 minute student-led campus tour. The Miller Center for Student Disability Services invites our RedHawk family to an Open House celebrating the generous gift made by J. Scott and Susan MacDonald Miller to support students with disabilities at Miami. Stop by to meet and thank the Millers, enjoy refreshments, meet the Miller Center staff and tour our new space, and delight in our collection of stunning artwork from regional organizations featuring local artists with disabilities. As you arrive in Oxford, stop by our welcome center located in Armstrong Student Center. Enjoy free refreshments while picking up information on all of the weekend's fantastic events. It's the best way to start an amazing weekend of celebration. Visit the Office of Diversity Affairs Open House and learn about their three functional areas and the many services/programs they offer to serve the Miami University Community. All are welcome and encouraged to come! 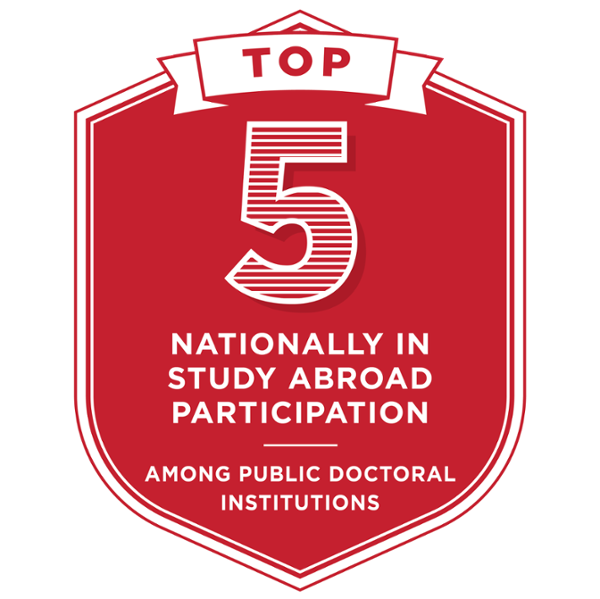 Did you know that almost 60% of Miami students study abroad or away before graduation? 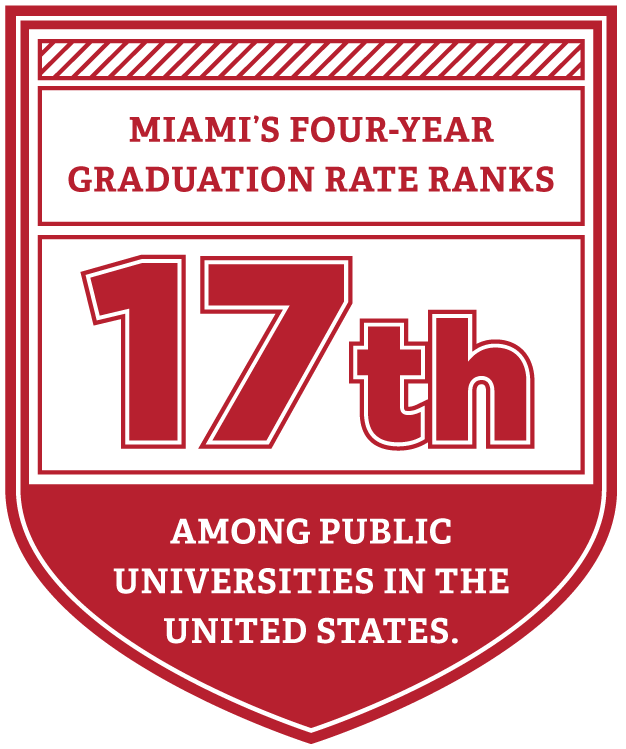 Come to one of our two information sessions to learn about the many programs open to Miami students. Members of our staff will also be available to answer questions. Families with students in the University Honors Program: Join us for a drop-in reception at Old Manse to meet Honors Program staff and start off Family Weekend! Light refreshments will be served. RSVP not required, but appreciated for catering numbers. Please contact honorsadvising@miamioh.edu with RSVPs, dietary restrictions, and questions regarding accessibility. Confucius Institute at Miami University (CIMU) is proud to host the Annual Chinese Festival in Oxford. Participate in this globally recognized event and join our local community to learn Chinese culture, language, and enjoy cultural activities. All activities are free and open to public. Friends and families are invited to the Millett Lawn to enjoy live performances for student organizations and Greek Chapters here on campus. There will be free food from food trucks, lawn games, and hours of entertainment as Fraternities and Sororities compete to be Greek Week champions! Sigma Lambda Gamma and Miami Access Fellows are co-hosting Coco as a part of their Around the World Through Film Series. Free and open to all. Refreshments will be available. Cheer on the 3-time ACHA Division I Women's National Champions as they take on Concordia University. No tickets required. More than just produce, this award winning Farmers' Market has baked goods, little sprout kids activities, and artisan wares. Enjoy yoga in the park, free donuts and coffee and student group performances. A perennial favorite with Miami alumni, Classes Without Quizzes hits the Family Weekend scene again this year! 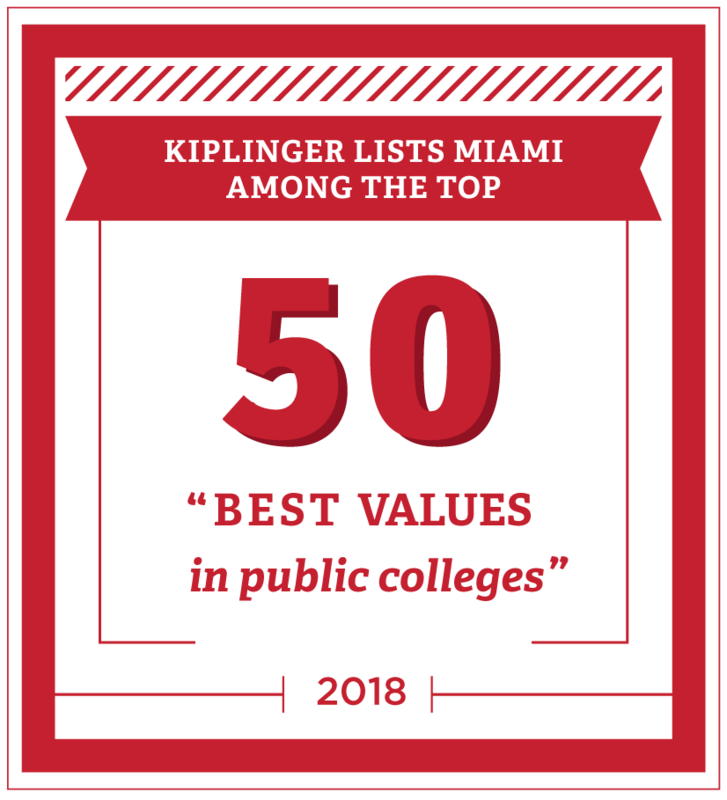 You're certain to learn something new during these classroom sessions with top Miami faculty. Classes Without Quizzes is free and open to all, with no advance registration required. Take a hike and support a great cause! This free, rain or shine event will raise funds for "Paws for a Cause Miami", a service dog charity. 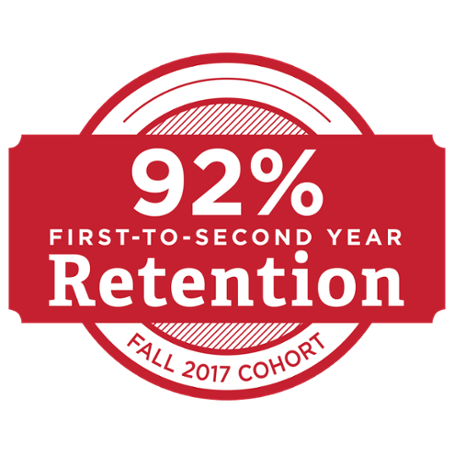 It also offers opportunities to discover our local natural resources, learn from various demonstrations, and explore by hiking on marked trails at the Miami University Natural Areas. With over 1,000 acres and 17 miles of trails that cross beautiful streams, woodlands and wildlife, Miami University’s Natural Areas are perfect for beginner, moderate, and experienced hikers interested in this 1-, 3-, or 5-mile event. No registration is required – just show up! Continental Breakfast & Panel Discussion: "Navigating Substance Use Issues in College"
9:30–11:30 a.m., The Haven Outpatient Center, 16 S. Campus Ave.
Join Miami students in recovery and their parents for a lively panel discussion as they share their experiences and provide perspective on getting through what can be a challenging time for families. The panel will be facilitated by Miami Alum William Lammers '70 and Jeremiah Gardner, Director of Communications and Public Affairs at The Hazelden Betty Ford Foundation--both men in long term recovery who are passionate advocates for addiction education and recovery advocacy. William recently set up the "William J. Lammers Educational Fund for Alcohol and Other Addictions" at Miami, which focuses on education and programming involving both students and their families. Dance Theatre invites you to attend our Family Weekend Showing for family, friends, and those that enjoy dance. Join us for a continental breakfast at 9:30 am, followed by a company warmup and demonstration of movement across the floor. At 10 am there will be a showing of work from our upcoming December Winter Concert. This is a wonderful opportunity to meet the 2018-19 Dance Theatre company and get a glimpse of the dances that will be in the concert. Everyone is welcome! 10 a.m., Lewis Place, 301 E. High St.
M.O.V.E (Miami & Oxford Value Exercise) Outdoor Bootcamp was established as a town-gown event for all levels and taught by Miami Rec Group Fitness Instructors. Join President and University Ambassador Crawford for a 45 minute workout followed by an unofficial social event where we have light snacks and t-shirts for participants. The Center for Career Exploration & Success is hosting an Open House to showcase our new space and team. 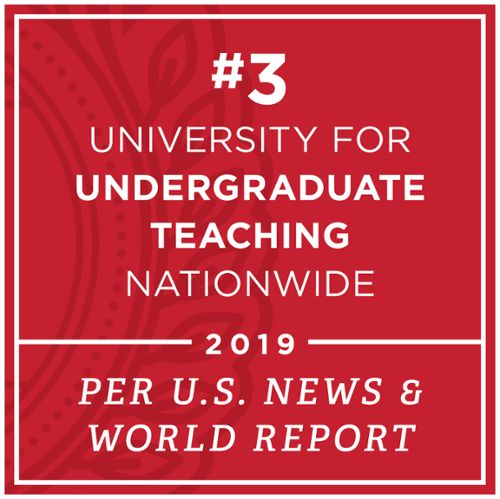 You will have the opportunity to meet some of the professionals who focus on your student's future, as it relates to career and professional development. 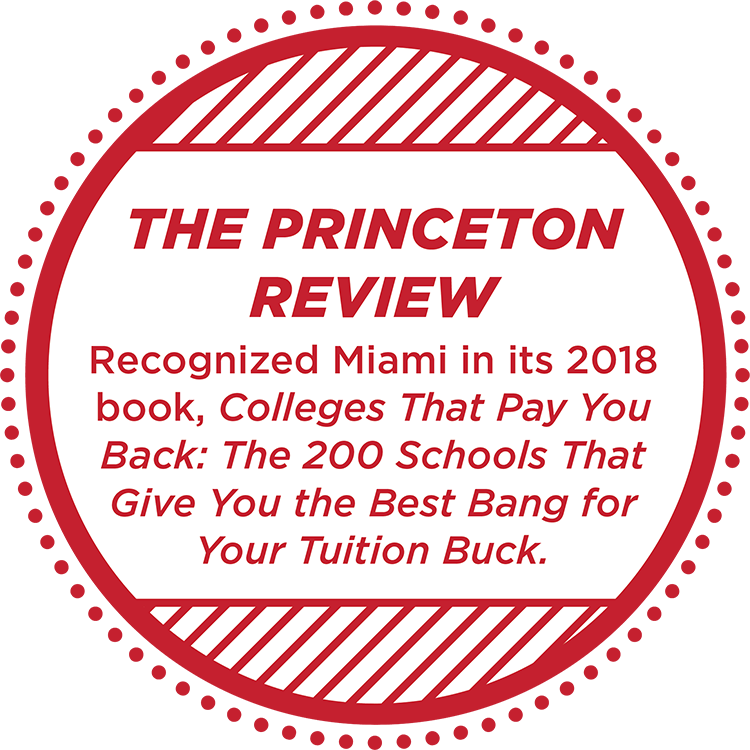 You will experience the hub of Miami's recruiting activity including mock interviews, advising appointments, workshops, and all on-campus interviewing rooms. Start gameday off right with tailgating! Set up your own tailgate or join with another tailgate in the RedZone, located on the West side of Millett. Tailgaters can also help welcome the Miami Football team to the stadium roughly two and a half hours prior to game time. Join one of the many tailgates before the football game! Welcome the RedHawks to the Stadium at the Hawk Walk. Be there to meet the team with the Miami University Marching Band and Cheerleaders before the big game. Student interested in joining a fraternity or sorority? Do you want to learn more about Greek Life at Miami? Join the Interfraternity Council (IFC), the National Pan-Hellenic Council (NPHC), and the Panhellenic Association (PA) for this tailgate! We'll have free food, lawn games, a DJ, and a chance to meet current sorority and fraternity leaders. Come watch members of the Greek community battle it out in the puddle pull competition! Enjoy a free concert before kickoff - The Field Hockey Complex is just west of Yager Stadium. Bring the whole family and get ready for some fun! *FREE* admission; $3.50 skate rental. Learn more about the Goggin Ice Center. Cheer on the RedHawks as the open Mid-American Conference play against the Western Michigan Broncos. 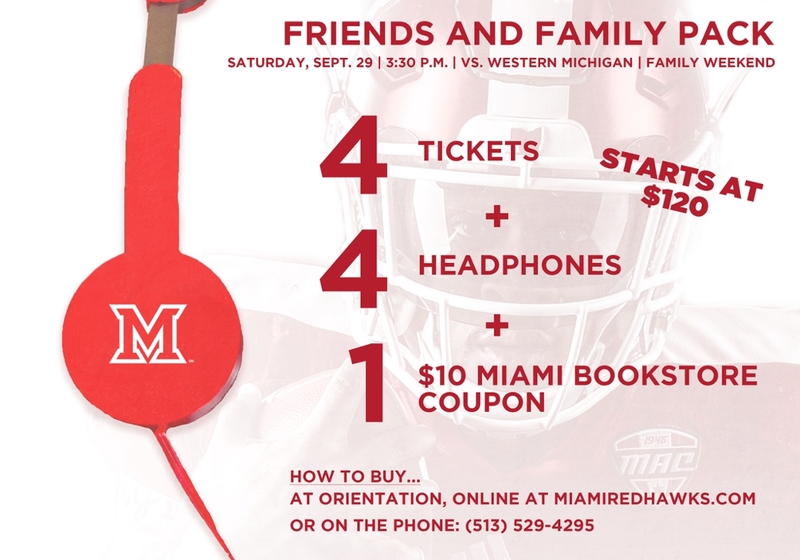 Miami Athletics offers a variety of ticket options beyond the Friends and Family Pack. If your needs are different than the package, please contact Miami Athletics at 513-529-4295 or visit MiamiRedHawks.com. Use this ticket for free admission into the Miami Volleyball game on Sunday, September 30! Families can take their football tickets from Saturday to the Millett Hall Ticket Office to receive complimentary tickets to the volleyball game. Enjoy a delicious dinner between Family Weekend Activities. The Martin Dining Commons location is ideal to grab dinner between the football game and the Gabriel "Fluffy" Iglesias performance. Cost: Buffet swipe for students; Guest swipe or cash/card ($12.95) for families. No reservations needed. First come, first served. Vietnamese Board Game Night is the Vietnamese Student Association's event to promote Vietnamese cultural games. Our plan is to have traditional Vietnamese games like Horse Race Game and Traditional Bau Cua Tom Ca. Plus, there will also be sample-size snacks like green bean cake, Vietnamese coffee and tea, and cultural snacks. The event is open to everyone. Play games and meet new people at the Libraries! This semester, each library location is hosting a game night complete with board and tabletop games, free food and prizes. The fun starts at 6 p.m. and continues into the late evening. Join the Residence Hall Association for some family-fun featuring BINGO! Come play to win amazing prizes that will include Miami gear and a variety of other prizes! After a wonderful Family Weekend, bring your family to Hillel for brunch before they return home! Stop down and cheer on the western team as they compete in their first intercollegiate show of the season. This is an opportunity to have a barn tour and meet the coaching staff. No Tickets Required. Hosted by Miami University Student Foundation (MUSF) and Miami Activities and Programming (MAP). Enjoy a great brunch buffet! Bid on a variety of items, from gift baskets to golf clubs, while supporting Miami University student scholarships. Over the last 15 years, MUSF has raised thousands of dollars to support student scholarships through our Family Weekend Auction. Be a part of changing a Miami student's life and join us for a morning of entertainment, food and both a silent and live auction! Tri Delta (Delta Delta Delta Sorority) is hosting the annual Delta House of Pancakes, or DHOP, in support of St. Jude Children's Research Hospital. During the pancake breakfast, there will be a raffle of various donations from local businesses! Cheer on Miami Volleyball as the RedHawks take on the Northern Illinois Huskies at 2:00 p.m. in Millett Hall. Tickets can be purchased by calling (513) 529-4295, visiting MiamiRedHawks.com, or by visiting the Ticket Office located in Millett Hall. If you purchased tickets to the Miami Football game on Saturday, September 29, you can receive complimentary tickets to this game! Families can take their football tickets from Saturday to the Millett Hall Ticket Office to receive complimentary tickets to the volleyball game.